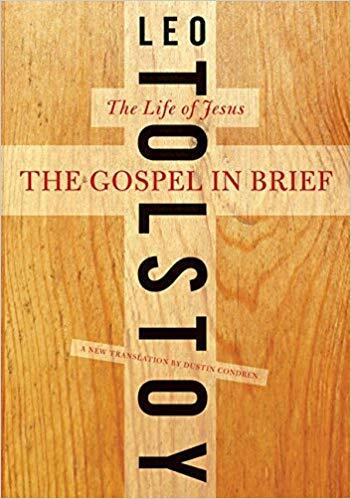 Just finished The Gospel in Brief by Leo Tolstoy, a refreshingly different retelling of the four gospels of the Christian Bible. 1) Man [sic] is the son of an infinite source: a son of that Father not by the flesh but by the spirit. 2) Therefore man should serve that source in spirit. 3) The life of all men has a divine origin. It alone is holy. 4) Therefore man should serve that source in the life of all men. Such is the will of the Father. 5) The service of the will of that Father of life gives life. 6) Therefore the gratification of one’s own will is not necessary for life. 7) Temporal life is food for the true life. 8) Therefore the true life is independent of time: it is in the present. 9) Time is an illusion of life; life in the past and in the future conceals from men the true life of the present. 10) Therefore man should strive to destroy the illusion of the temporal life of the past and future. 11) True life is life in the present, common to all men and manifesting itself in love. 12) Therefore, he who lives by love in the present, through the common life of all men, unites with the Father, the source and foundation of life. 2) God is the infinite spiritual source of life. 6) so also in the bodily life. 7) Temporal life is the food of the true life. 8) True life is in the present. 9) And let not the mistakes and errors of the past hide that true life from us. 11) And so there shall be no evil. 12) And may thy power, and strength, and wisdom, prevail. “I. Do not be angry, but live at peace with all men. II. Do not indulge yourself in sexual gratification. III. Do not promise anything on oath to anyone. IV. Do not resist evil, do not judge and do not go to law. V. Make no distinction of nationality, but love foreigners as your own people. Incidentally, according to AC Grayling in Wittgenstein: A Very Short Introduction (see below post), the Austrian philosopher Wittgenstein acquired and read Tolstoy’s account of the gospels, apparently at some time during the first half of 1915 on the eastern front of the war, “and was profoundly moved by it. (It seems that later, when he read the Gospels themselves and found them to be somewhat different, he had to be persuaded of their superiority over the Tolstoy version)” (p. 7). 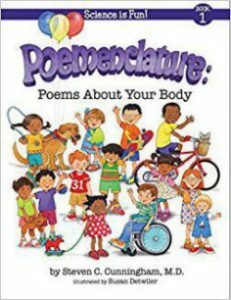 See more comments on books at my reading lists at https://stevenclarkcunningham.net/other/ or https://stevenclarkcunningham.net/religion/.